Tables. Figures. Preface. Overview Introduction. Introduction. 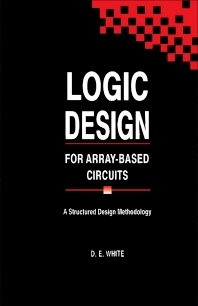 Structured Design Methodology. Sizing the Design. Appendix A Case Study: Sizing a Design. Design Optimization. Timing Analysis for arrays. External Set-up and Hold Times. Power Considerations. Simulation. Faults and Fault Detection. Design Submission.